Matthew’s property practice encompasses real property and landlord and tenant disputes and includes matters of easements, covenants, boundary disputes (including trespass and nuisance) and adverse possession as well as commercial and residential landlord and tenant issues including forfeiture and lease renewals. Along with substantial trial experience, Matthew has experience of interim remedy applications, including those required at very short notice. His real property work includes all aspects of land disputes, including neighbour disputes and Matthew works hard with his clients to utilise Alternative Dispute Resolution options including, in particular, formal mediations, and to avoid litigation progressing to determination at trial wherever possible. Given the nature of this work, Matthew is experienced in acting in matters against litigants in person. Matthew’s landlord and tenant work includes representing landlords and tenants in commercial disputes and, primarily, landlords in residential disputes. Matthew has experience of acting for breweries in pub-based commercial landlord and tenant matters and acting for banks and building societies in claims involving defaulting mortgagors. Matthew also has experience of acting for utility companies in relation to warrants of entry in residential, commercial and agricultural land under the Electricity Act 1989 and the Rights of Entry (Gas and Electricity Boards) Act 1989. Whilst Matthew regularly appears in the High Court and County Court, he has also experience of appearing before the various specialist tribunals, including the Adjudicator to HM Land Registry and Leasehold Valuation Tribunal, now the First-tier Tribunal (Property Chamber). He regularly provides seminars and lectures to clients on the various aspects of property law. B v C (2011, Chancery Division) - (Initially, ex parte) application for an interim injunction against neighbouring land owner given alleged failure to comply with the provisions of the Party Wall etc Act 1996. 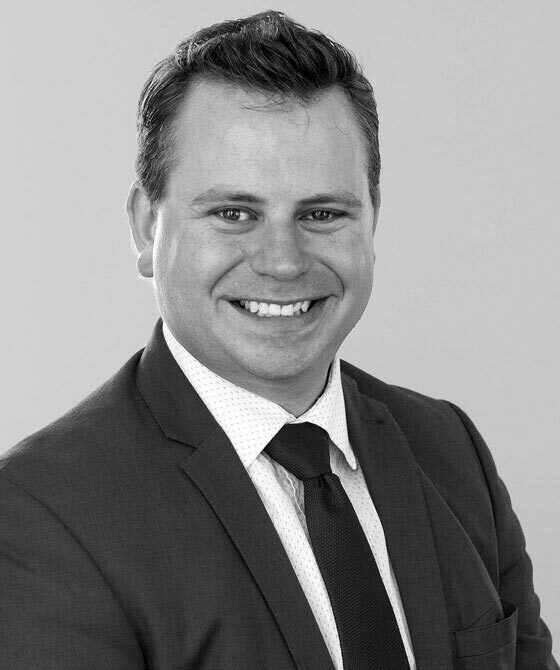 Matthew Cannings is qualified to accept instructions directly from members of the public and professional clients under the Direct Public Access scheme.